Lupus affects individuals of virtually every age, race, ethnic background and socioeconomic status. Yet, some groups are notably affected with the disease. Lupus is three times more common in African-American women than in white women. It is also more frequent among women of Hispanic/Latina, Asian and Native American descent. Often, you can look at a Lupus Warrior and never know they are fighting a bitter hard battle daily. It’s important to see the faces that can bear the pain within without showing it to everyone who they come in contact with without. 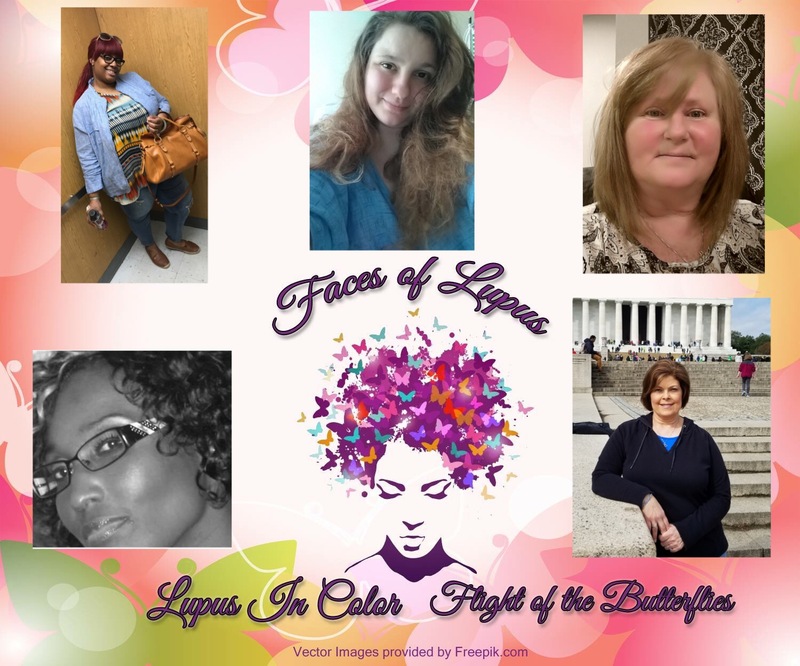 These are the Faces of Lupus from every walk of life fighting the same battle. Supporting one another in the battle for their lives.